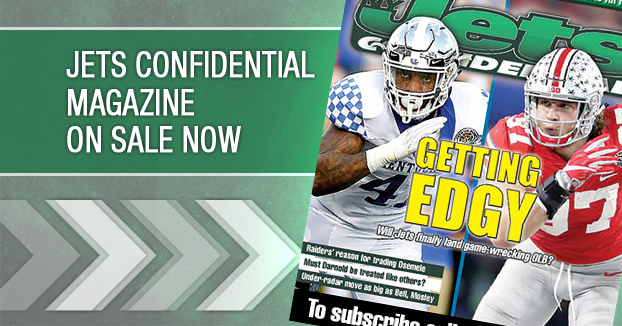 New York Jets Confidential – NFL Football » Should the media matter? Should media-skills matter with the Jets’ GM and coach candidates? Obviously there are more important factors. A good GM candidate should first-and-foremost be a great judge of talent. A good head coaching candidate should be a top-shelf strategist, motivator and leader. But to ignore the media factor totally, in this market, might be a mistake. Being thin-skinned is a no-no in this media market. Being combative isn’t a great idea either. Look, I wish we (the media) weren’t a factor, but we are. So while it should not be the #1 factor, or maybe even the second or third, it matters. To ignore this factor is a mistake. Just ask the Jets’ former GM, who probably wishes he could have a mulligan on this mid-season presser. The media in this town can help make or break you. 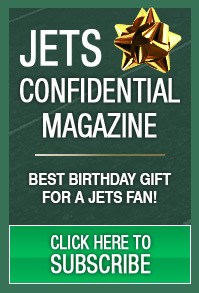 So the Jets need to not only hire candidates who can do a great job with the football stuff, which is the most important thing, but also deal adeptly with a very tough media market.